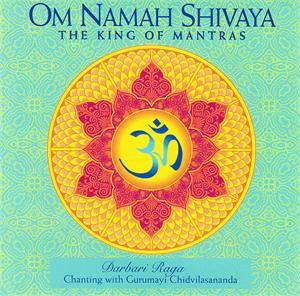 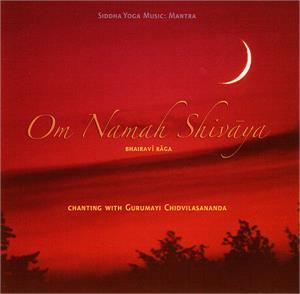 Om Namah Shivaya is the initiation mantra of the Siddha lineage. 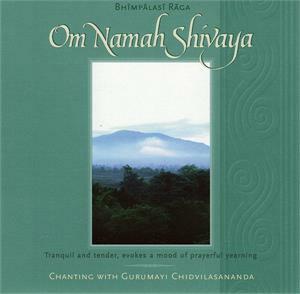 It is the mantra that has been passed from Guru to disciple since the earliest times. 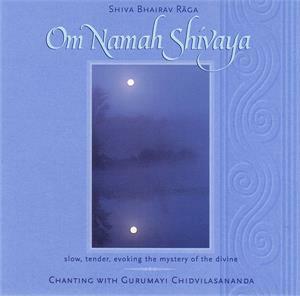 Om Namah Shivaya means "I bow to Shiva", the supreme reality, the inner Self or Consciousness that dwells within all of us. 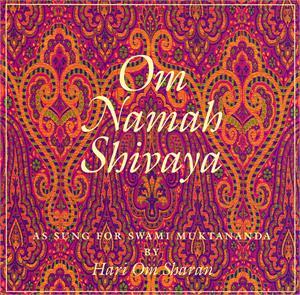 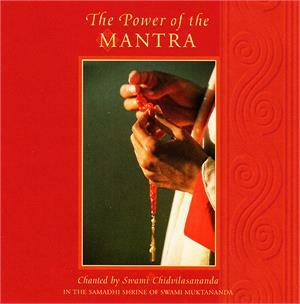 As you listen to and chant this mantra, the vibrations of the Sanskrit syllables bring you closer to a personal experience of this profound inner reality.